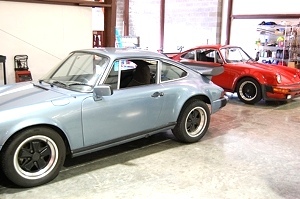 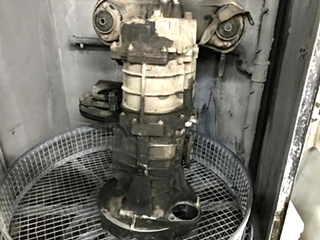 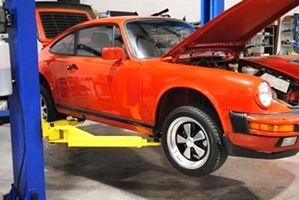 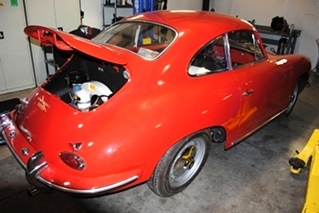 Air Cooled Engine Rebuild For A Porsche 911. 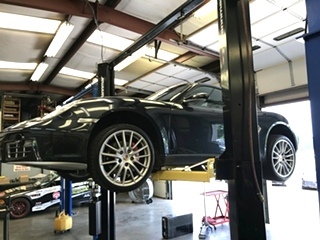 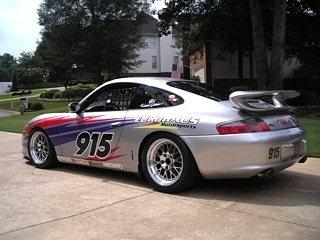 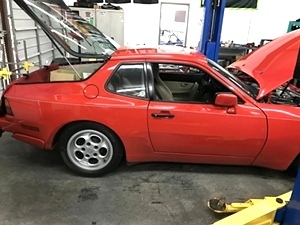 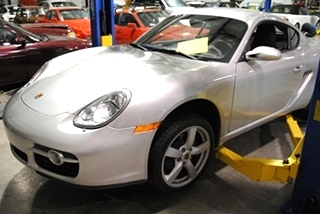 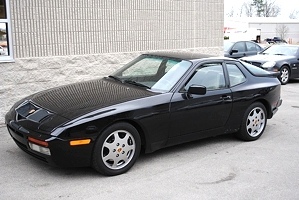 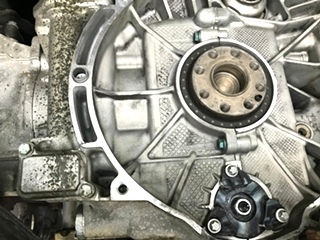 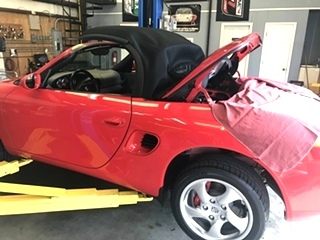 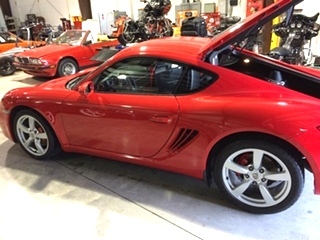 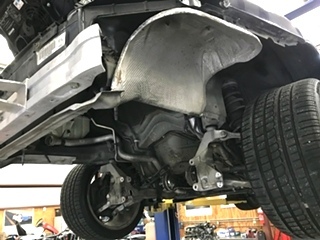 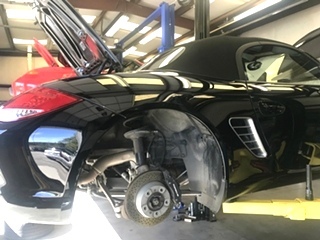 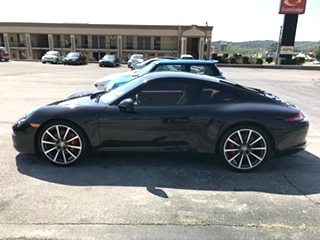 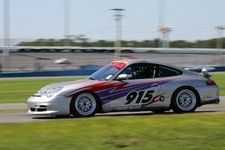 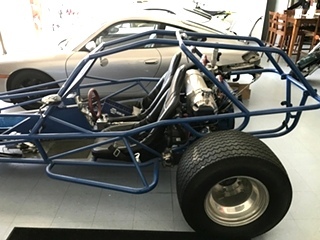 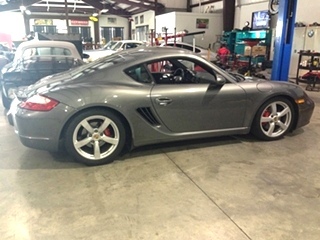 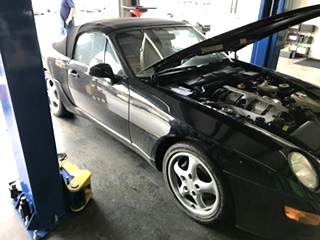 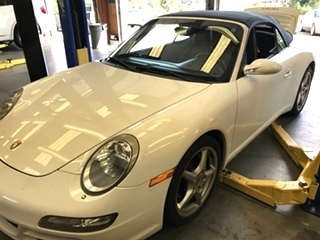 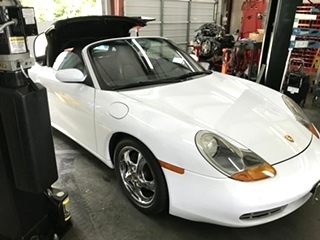 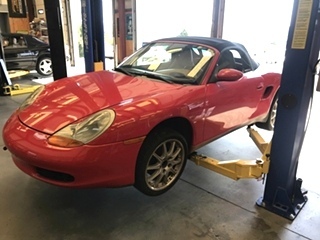 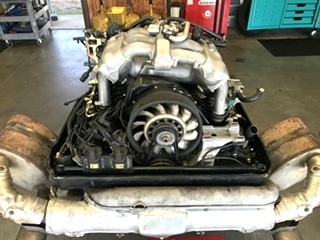 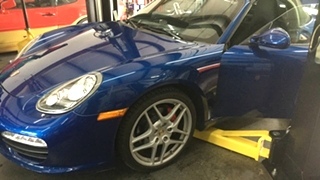 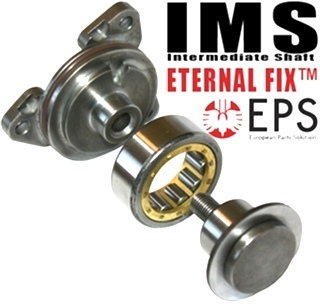 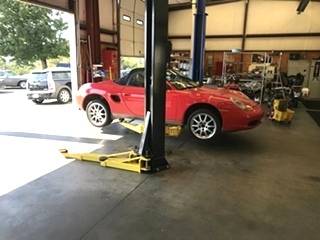 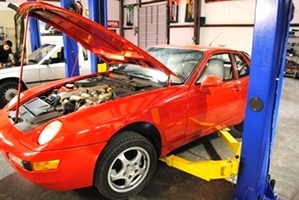 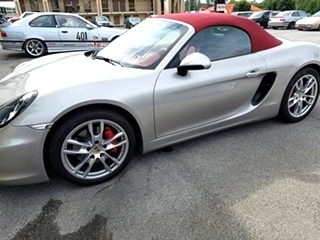 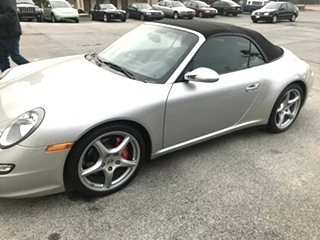 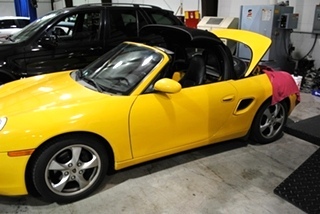 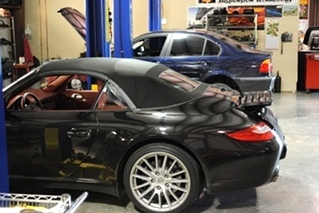 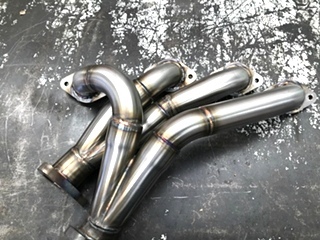 Porsche 996 --there are times when you need an expert! 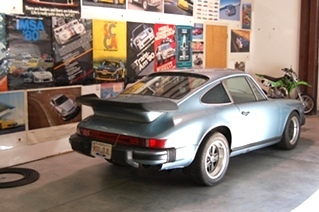 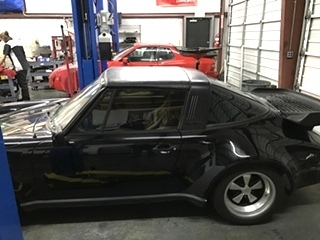 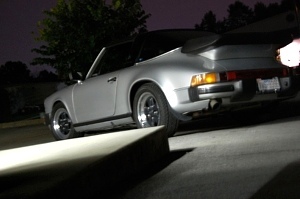 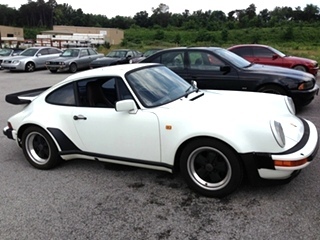 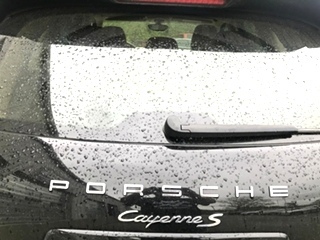 Porsche 951 Turbo S is my favorite car of all time... Robery Berry keeps her on the road! 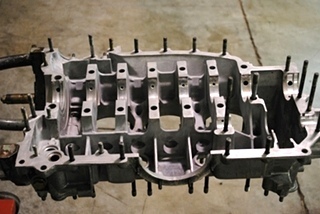 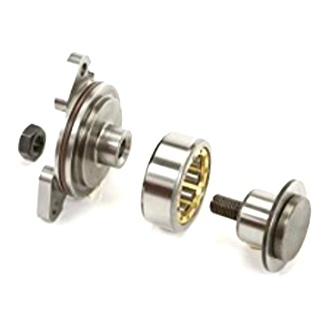 Robert Berry can be relied upon for his uncanny knowledge, skill and craftsmanship! 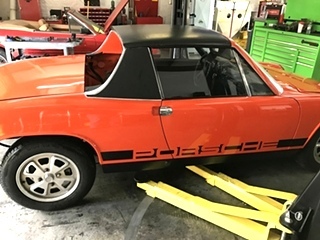 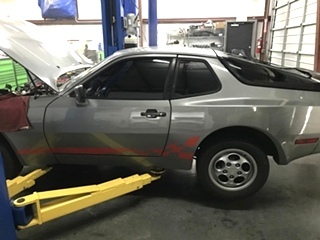 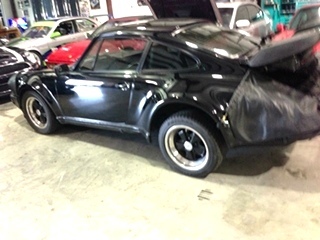 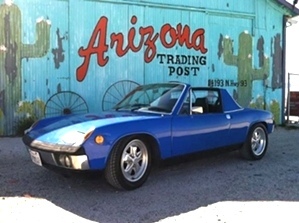 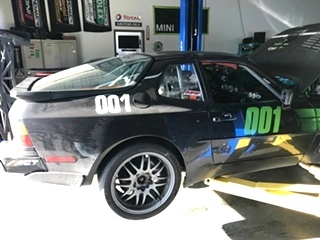 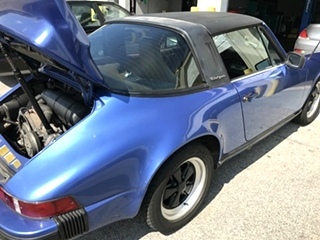 Thanks Robert for taking care of my crippled 914 on its cross country trip! 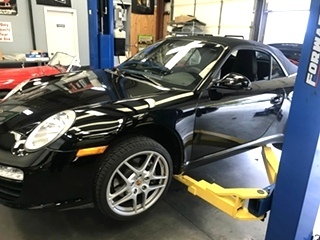 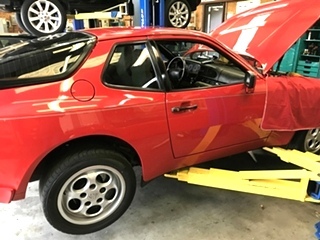 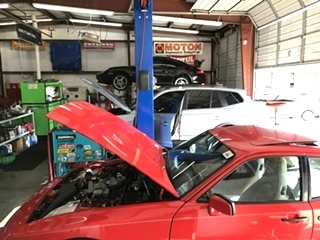 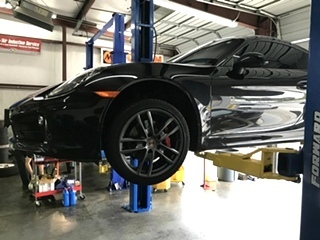 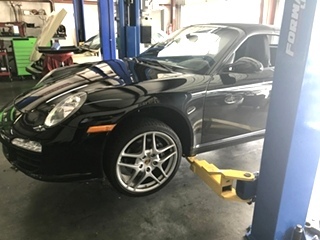 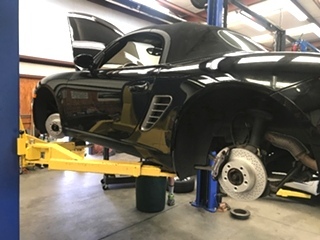 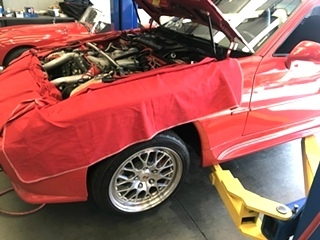 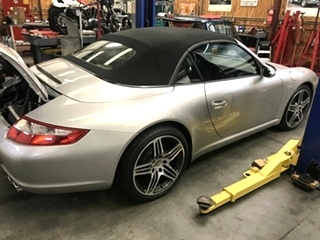 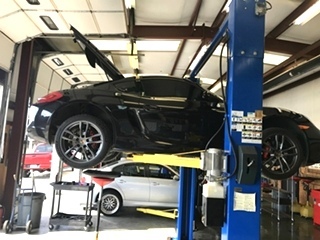 Robert Berry, Regionally Acclaimed European auto technician, has opened EuroHaus to Provide Quality European Auto Repair and Service. 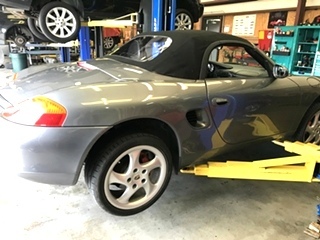 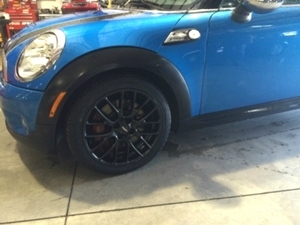 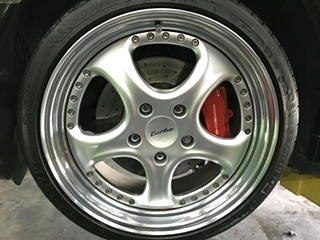 Robert has more than Thirty years experience on all cars, with a speciality in European brands, including (but not limited to) Porsche, BMW, Mercedes Benz, Maserati, Lamborghini, Ferrari, Aston Martin , Audi , VW and the Mini Cooper.We also offer Pre Purchase Inspections.